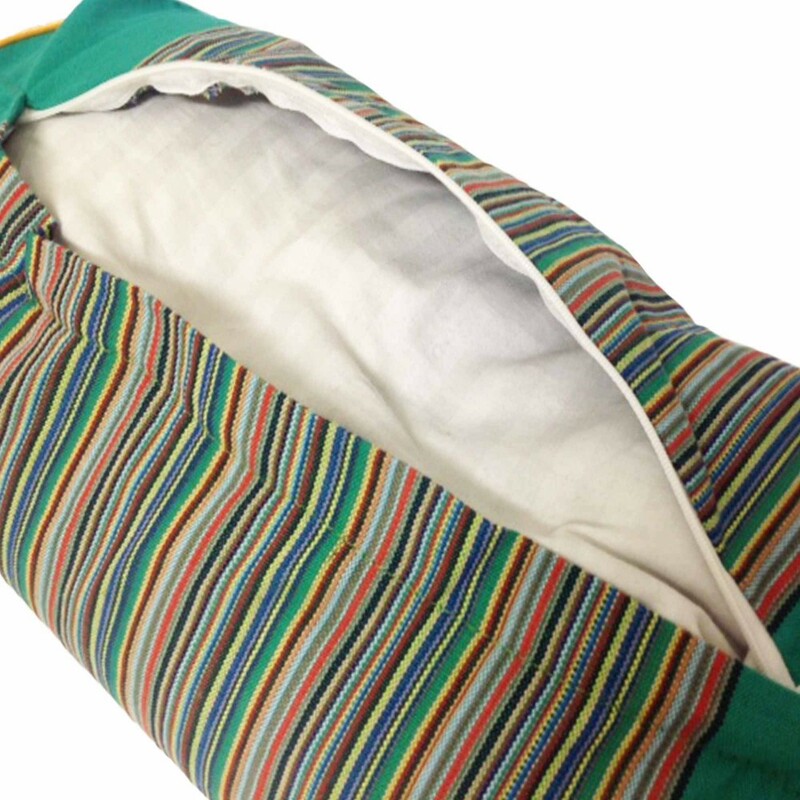 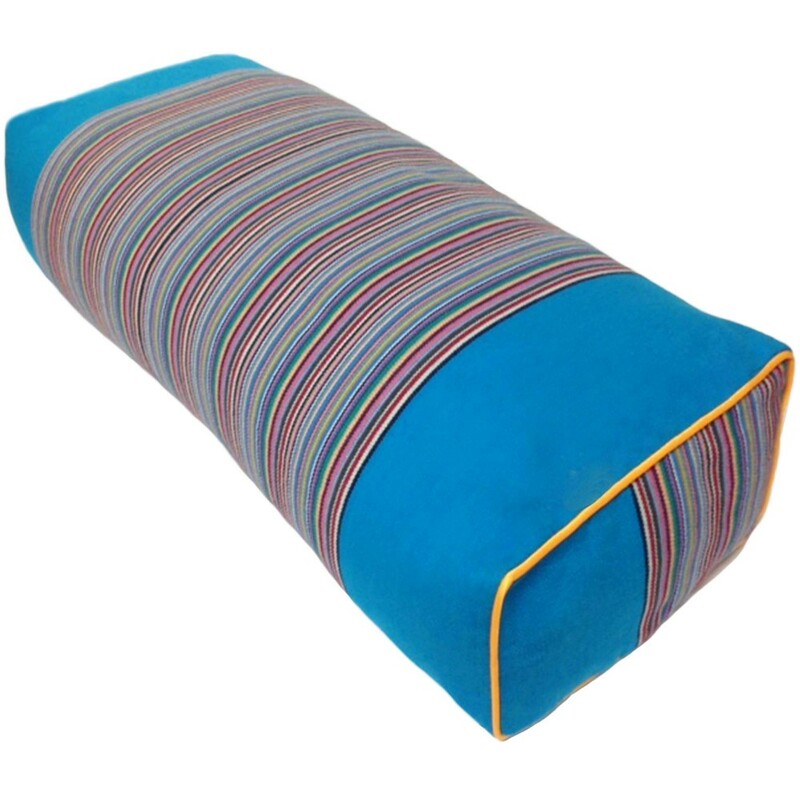 Mahalo Rainbow Cotton Pranayama Bolsters are Eco-Friendly and as the name suggests were created for Pranayama breathing exercises. 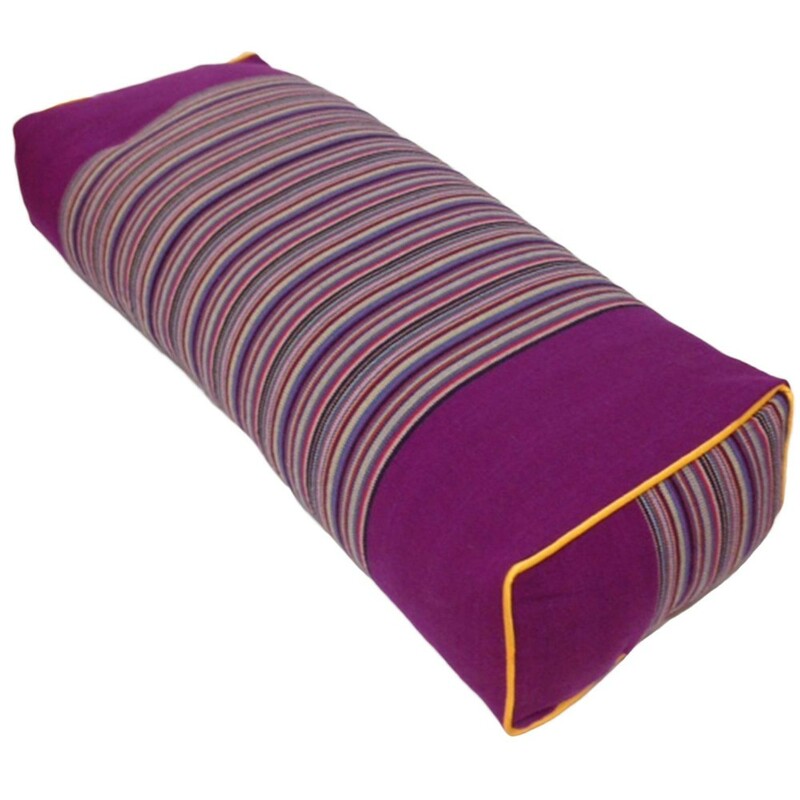 They are slightly wider than standard pranayama bolsters which makes them quite versatile. 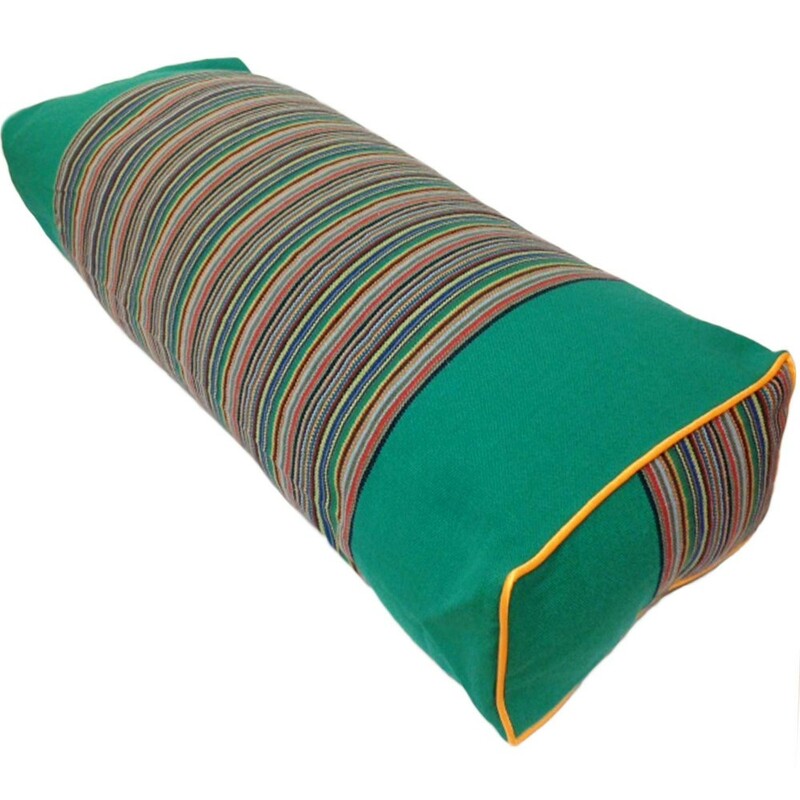 Mahalo Rainbow Cotton Pranayama Bolsters are Eco-Friendly and as the name suggests were created for Pranayama breathing exercises. 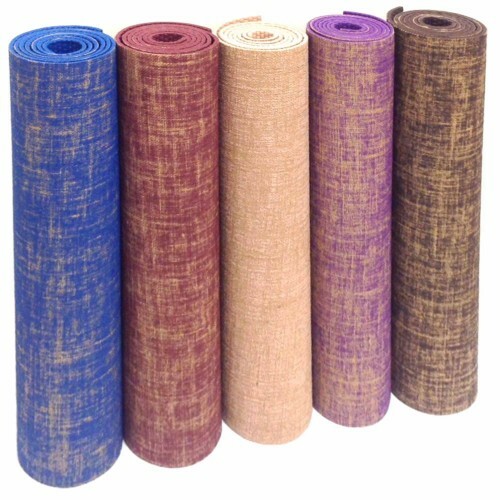 They are slightly wider than standard pranayama bolsters which makes them quite versatile. 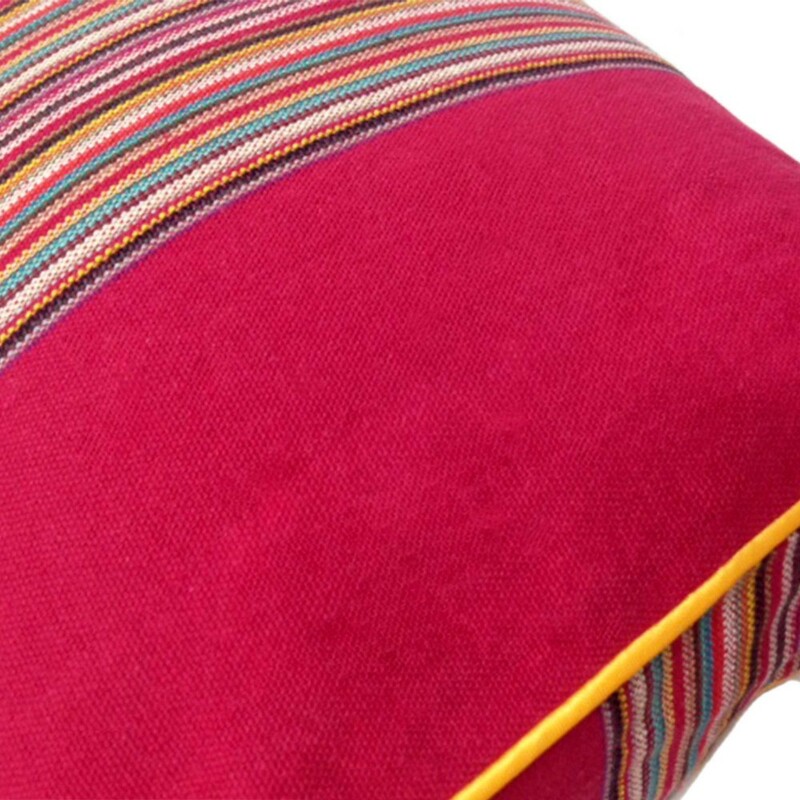 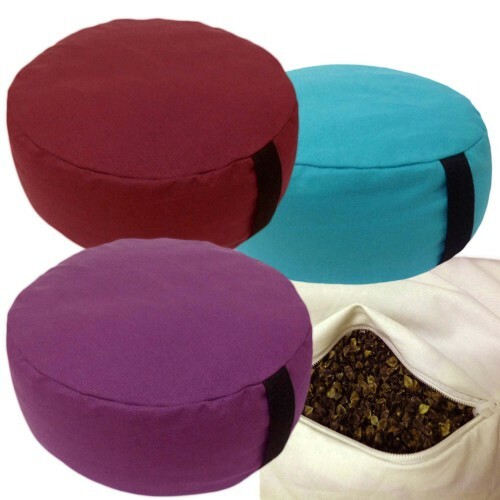 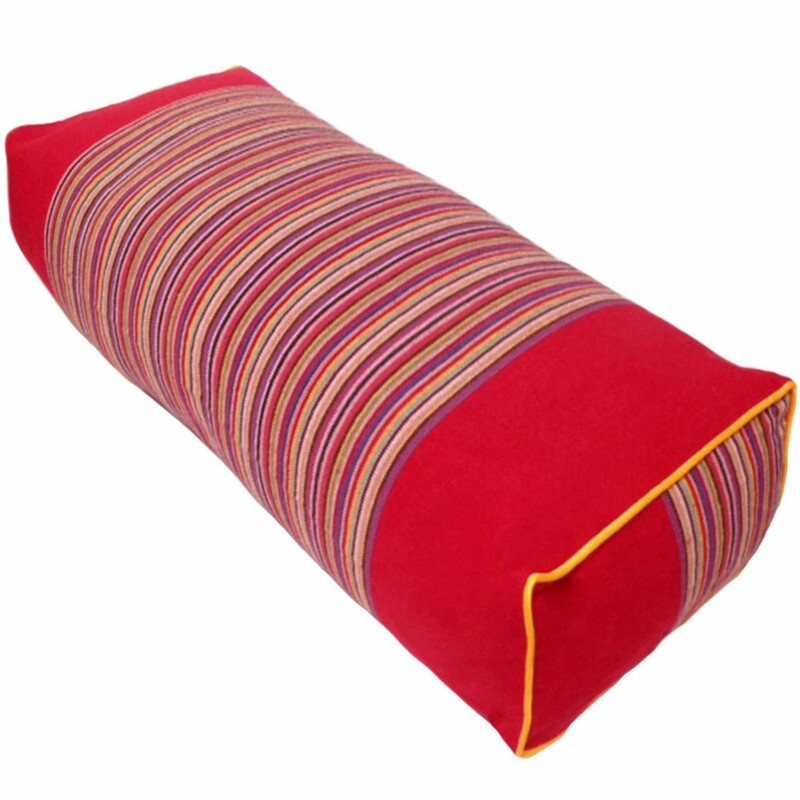 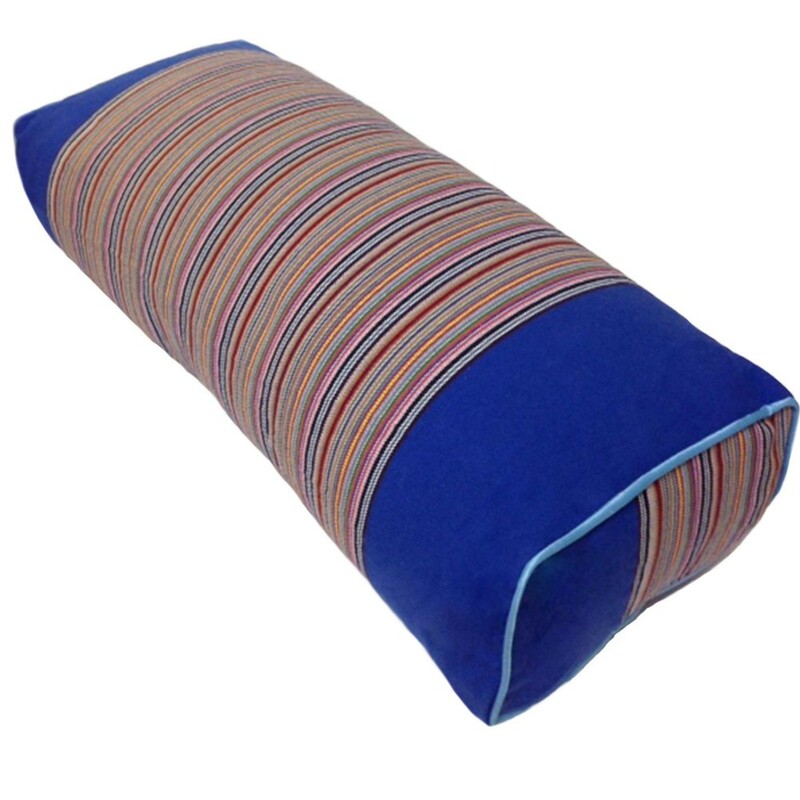 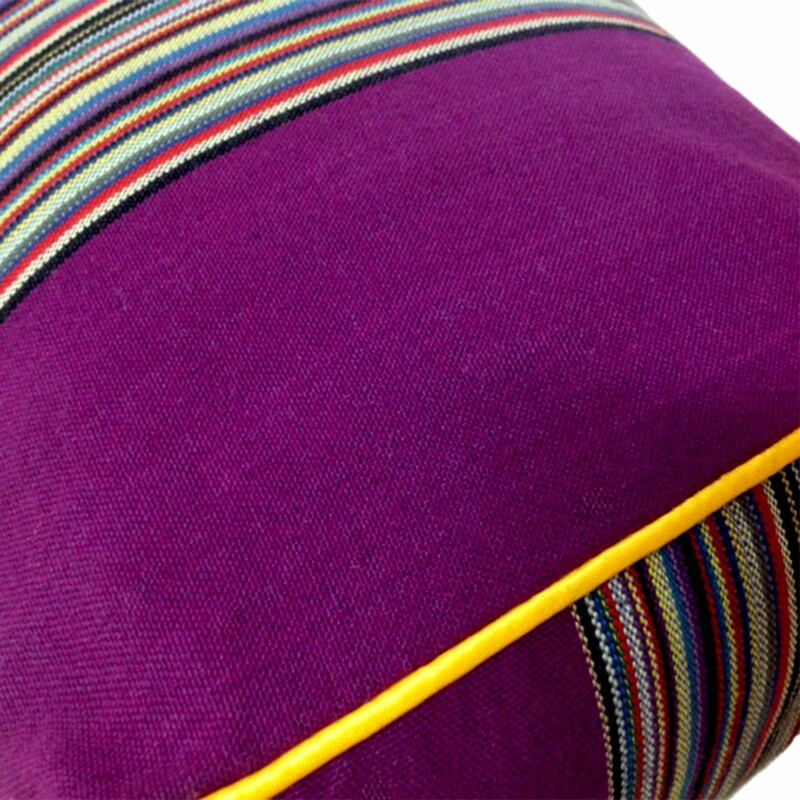 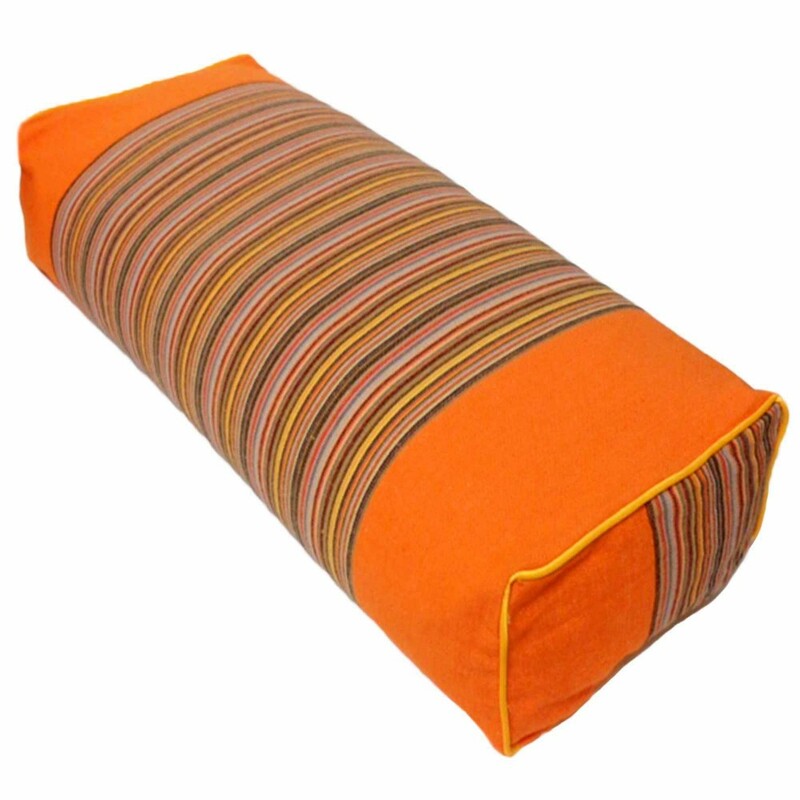 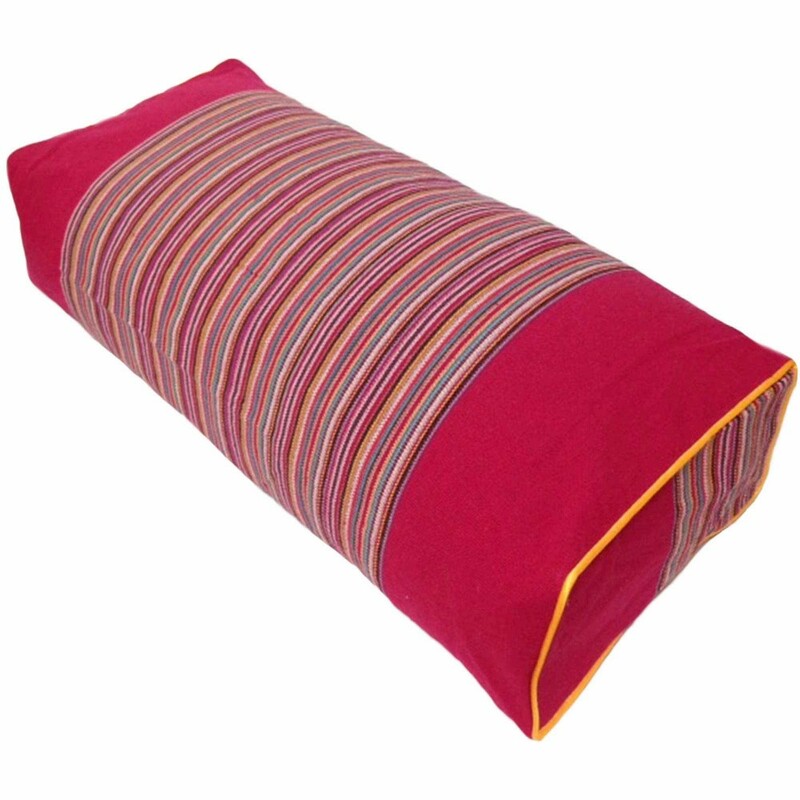 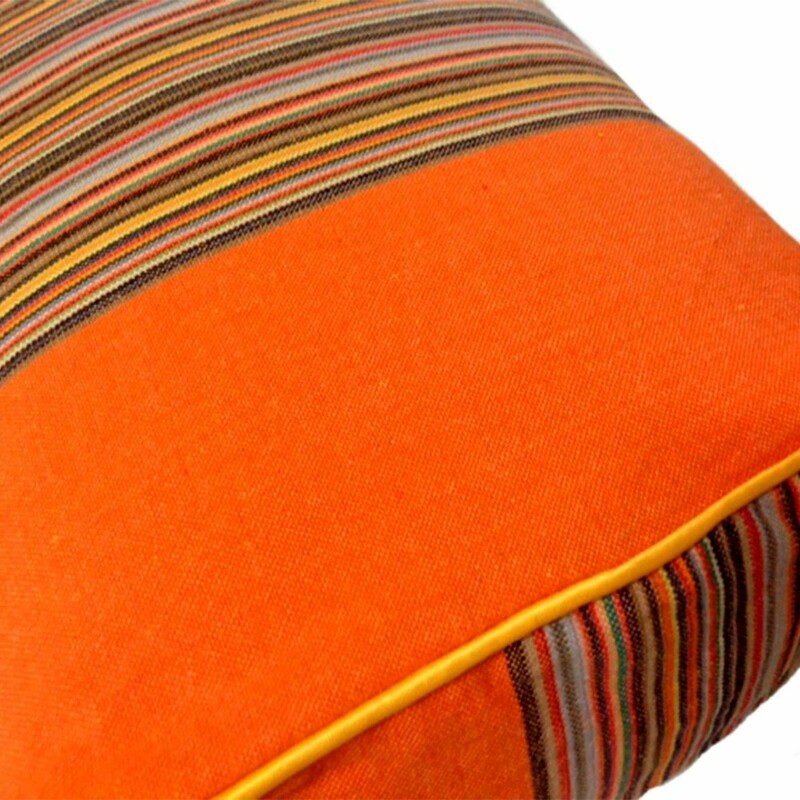 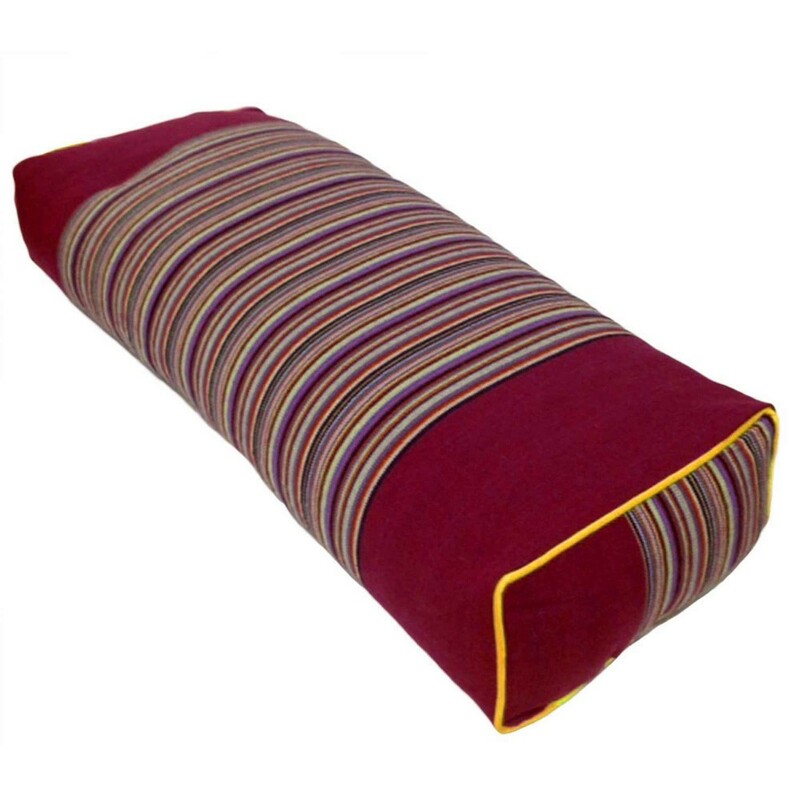 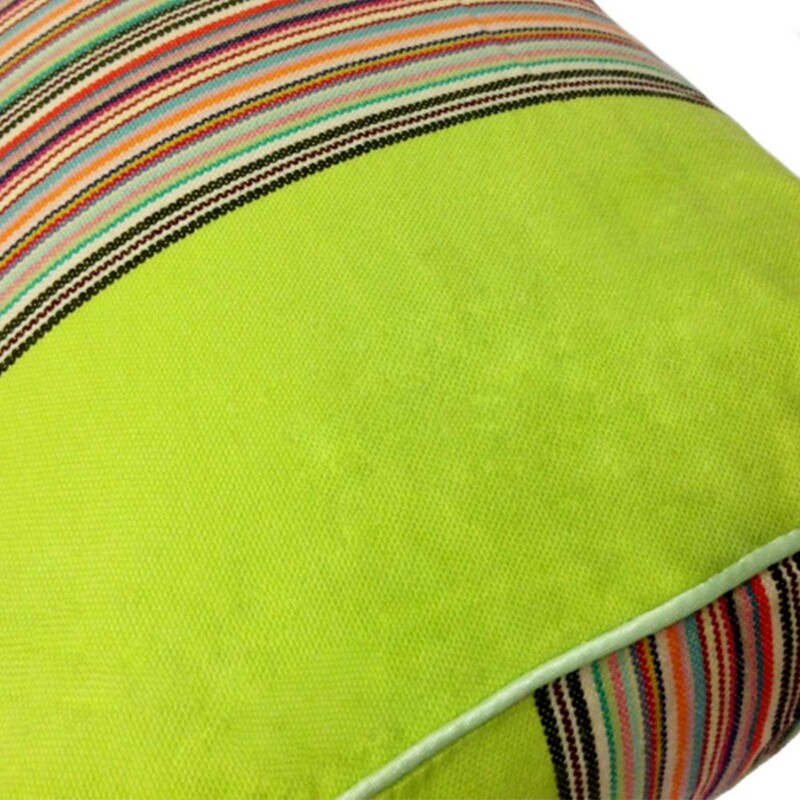 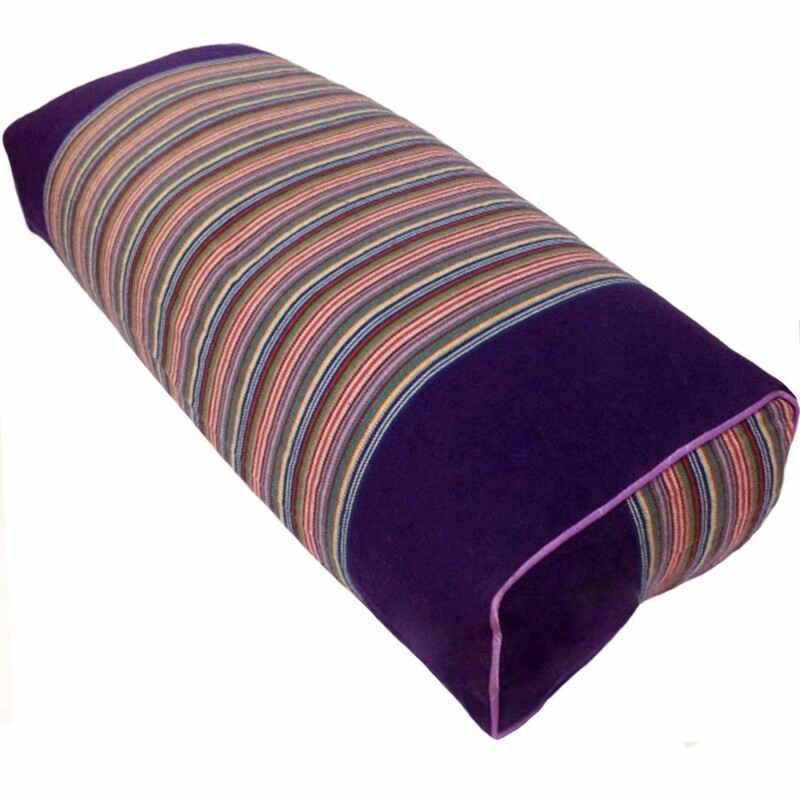 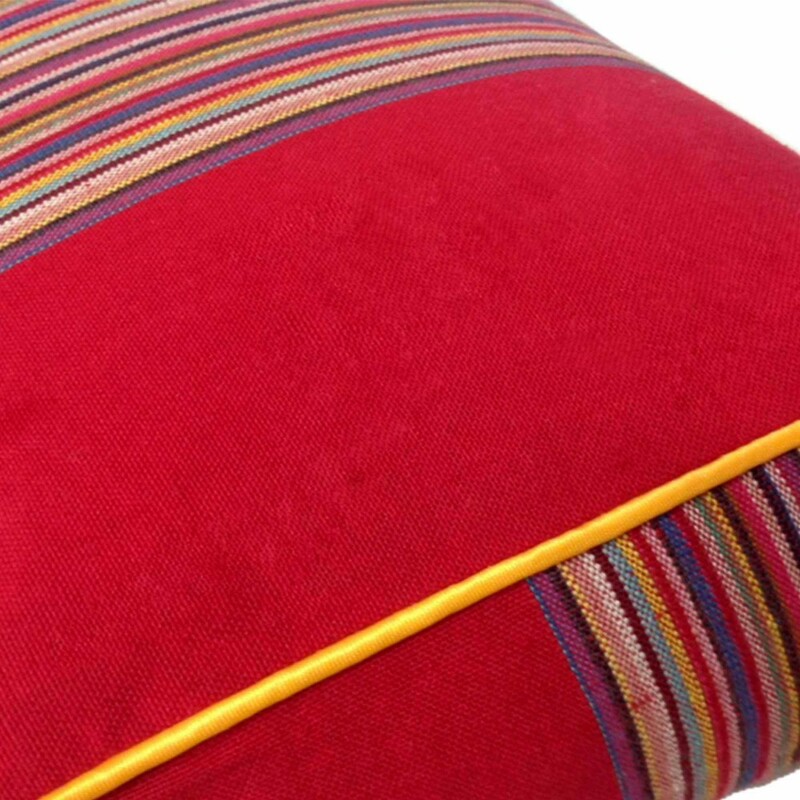 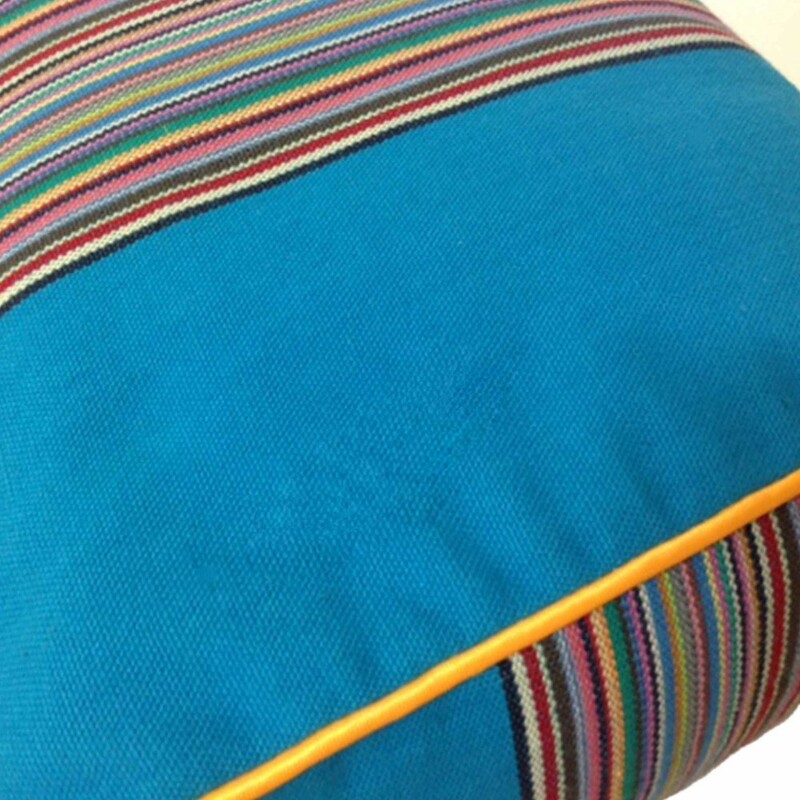 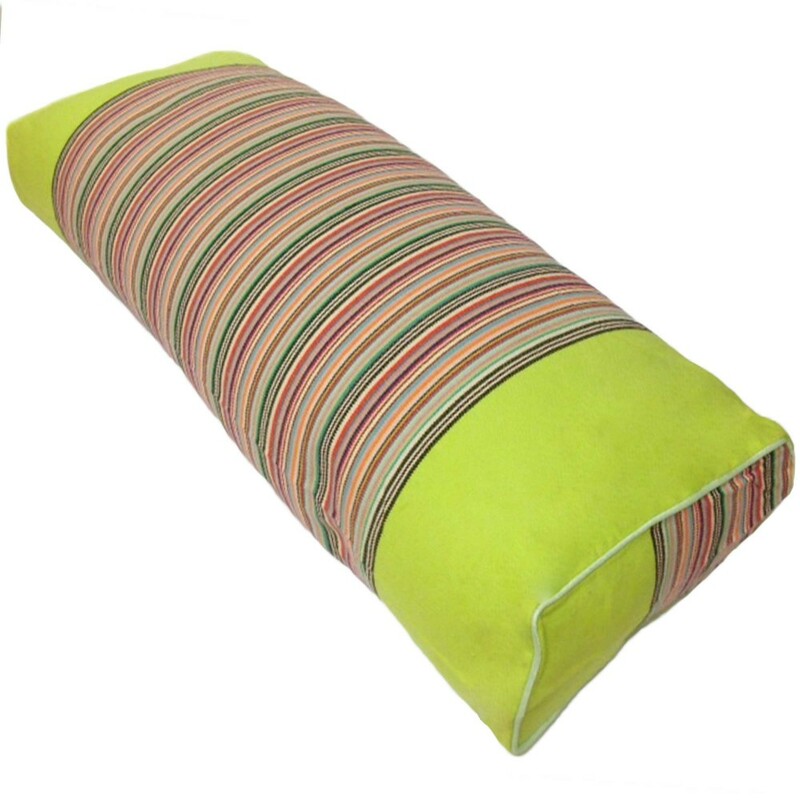 They make a great supportive rectangular bolster for many yoga poses and are fantastic to sit on in crossed leg positions and meditations. 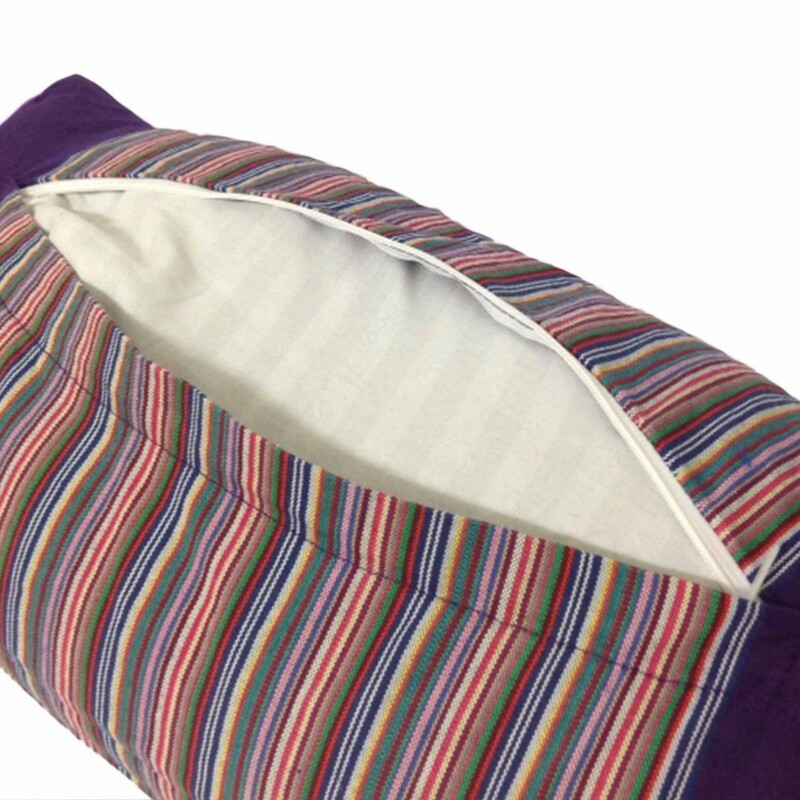 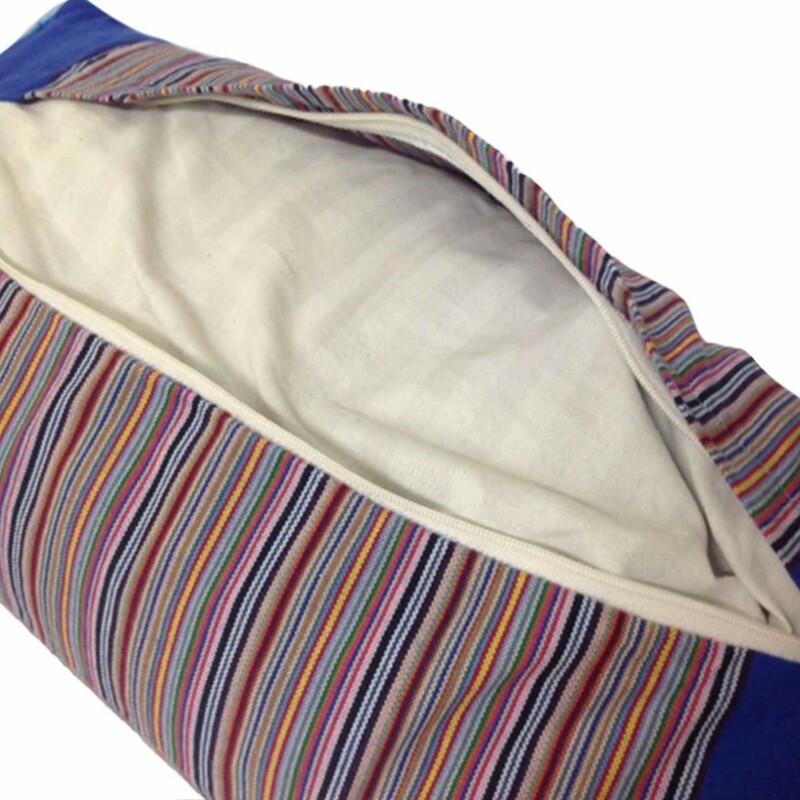 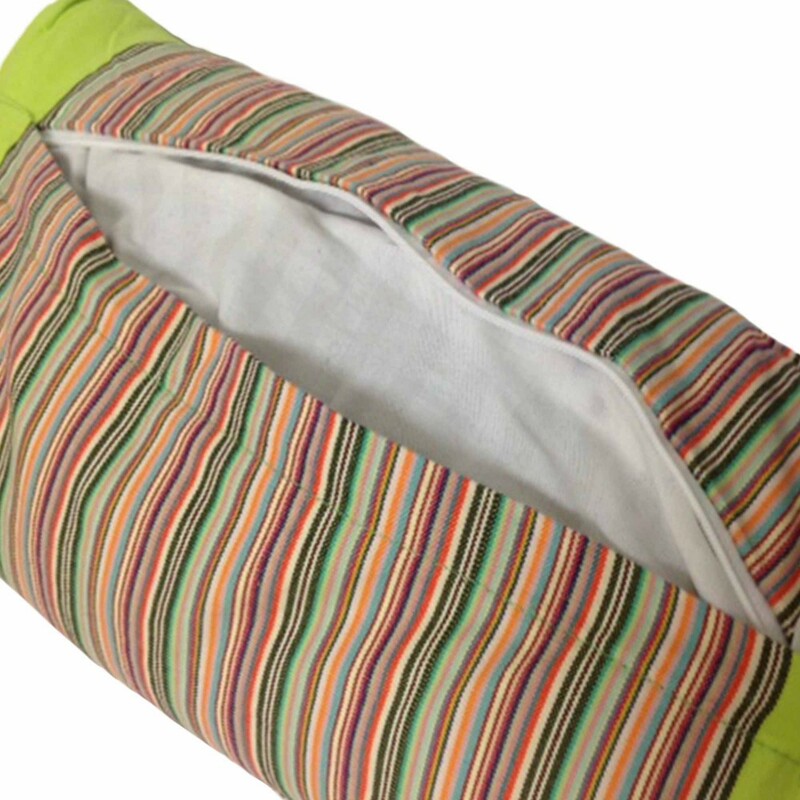 The outer cover and inner insert are made from organic cotton, you can choose from either a 100% buckwheat hull filling or a 100% cotton batting filling, both offer great support and comfort. 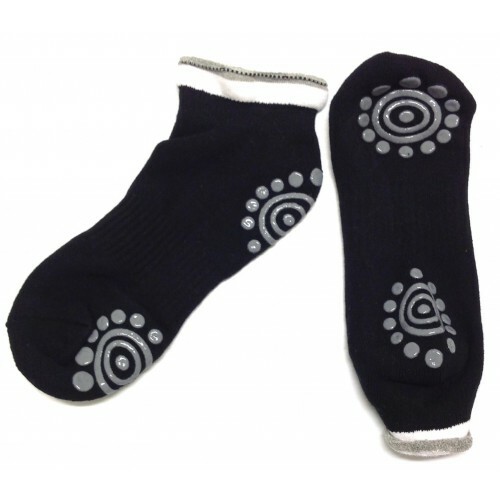 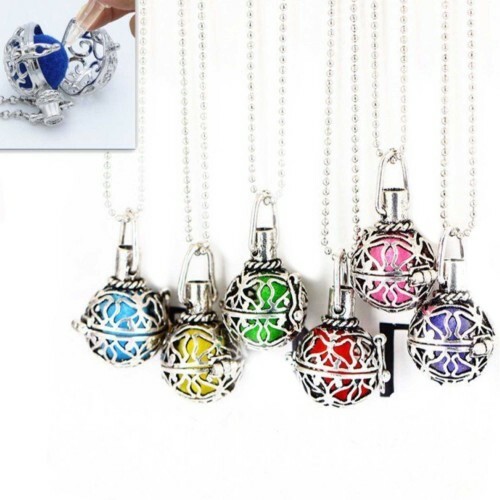 They each have a zippered opening for easy access. 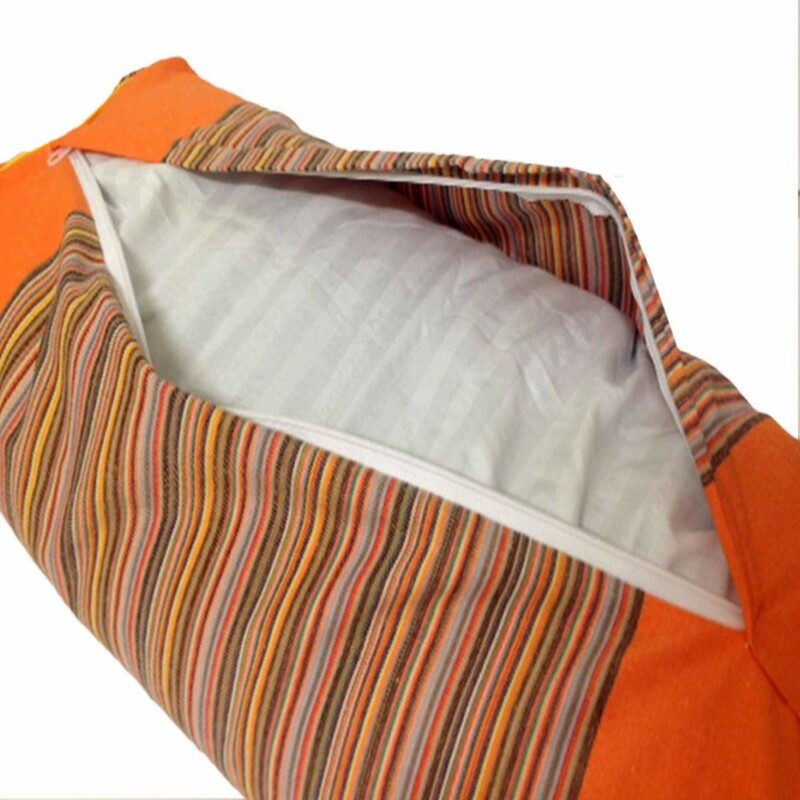 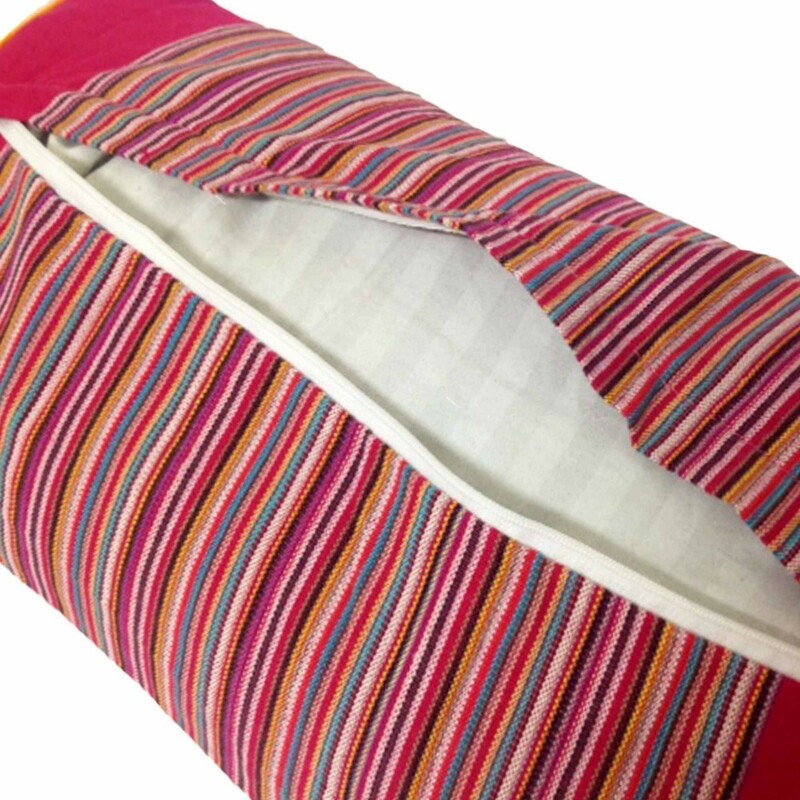 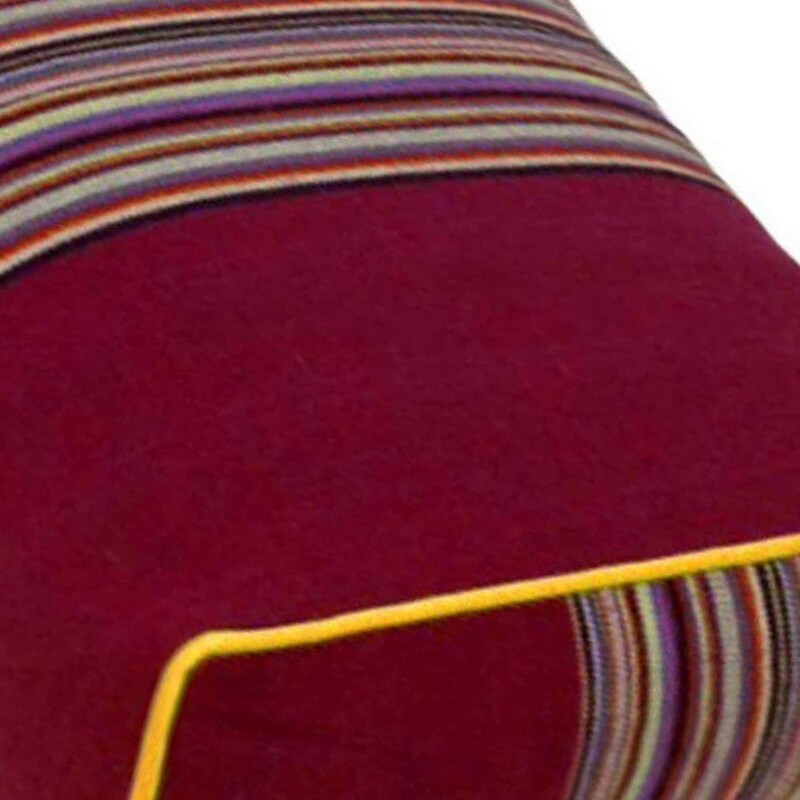 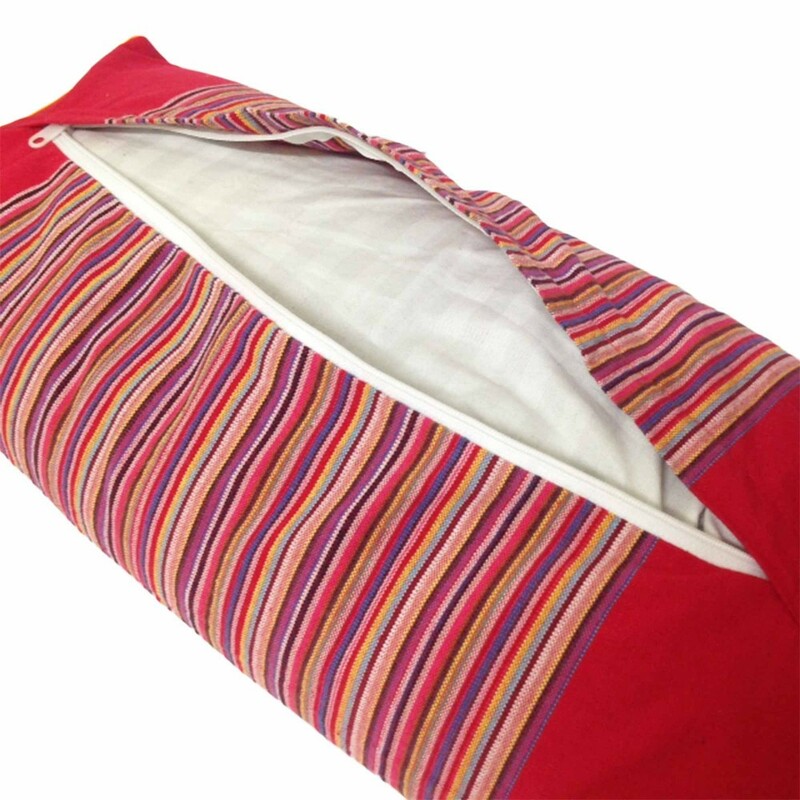 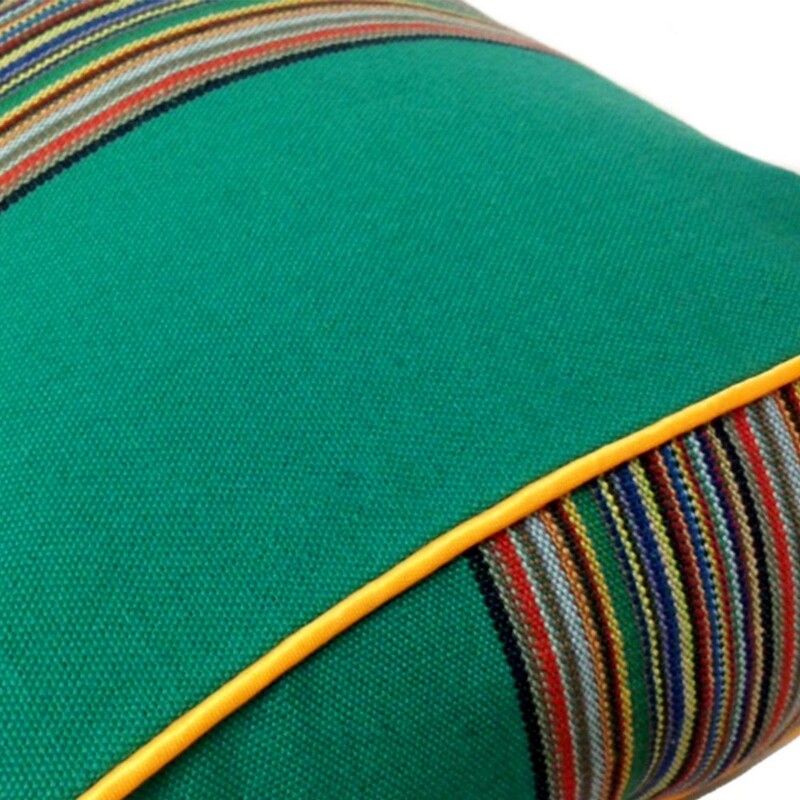 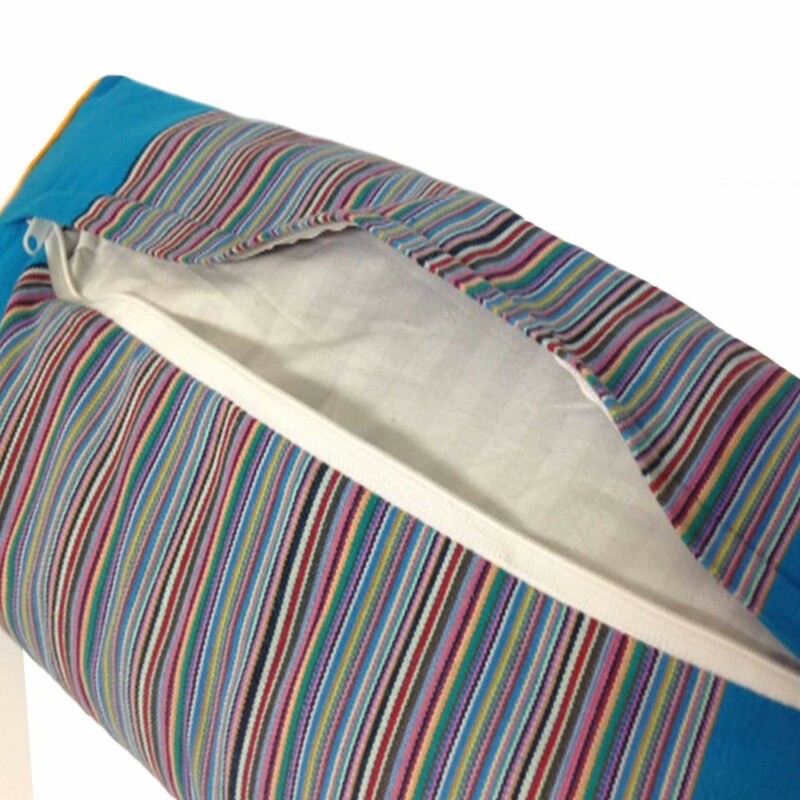 This allows you to remove the filled inner, so the outer cover can be washed or to adjust the height and comfort of the bolster by adding or removing fill, depending on your individual requirements. 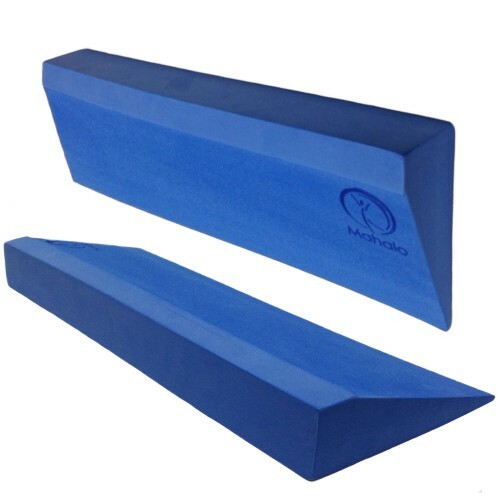 These bolsters provide the right balance of support and comfort during poses and chest opening exercises when placed down the length of the spine. They help to properly align and support the spine when sitting and give you a boost when getting up from the floor. 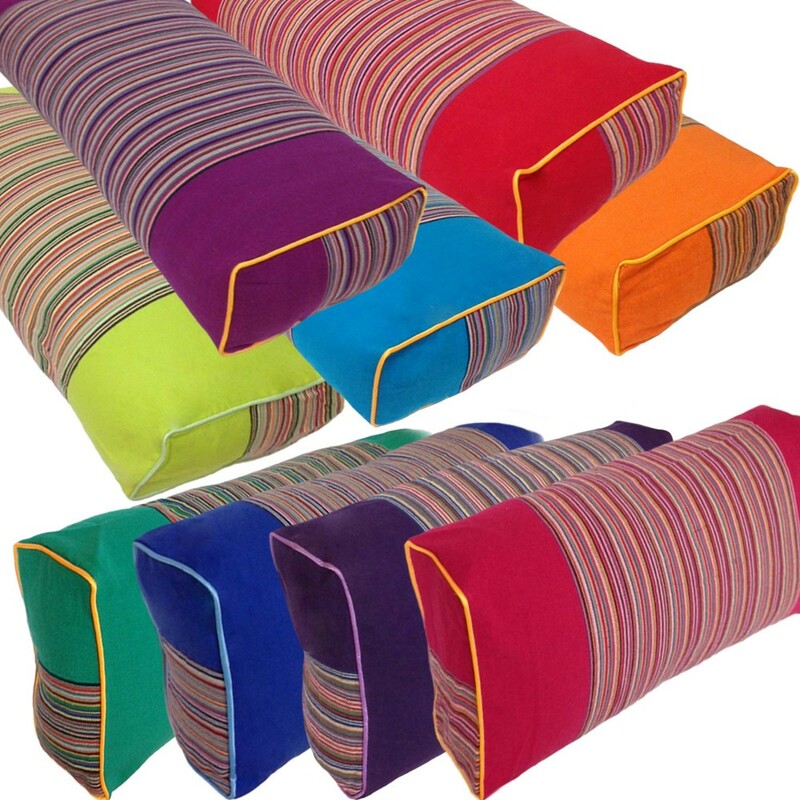 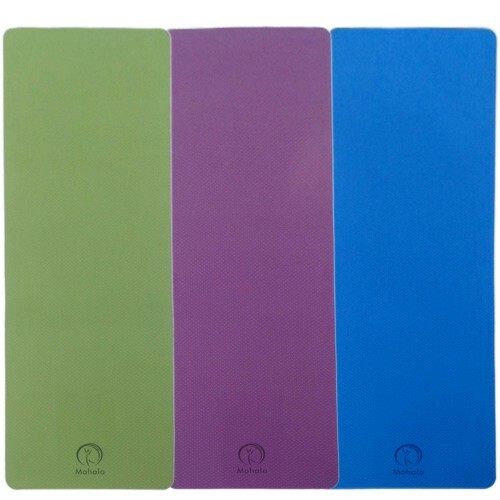 Mahalo Rainbow Bolsters are great for beginners and advanced yoga practitioners alike and they are always a bright cheery addition in any studio. 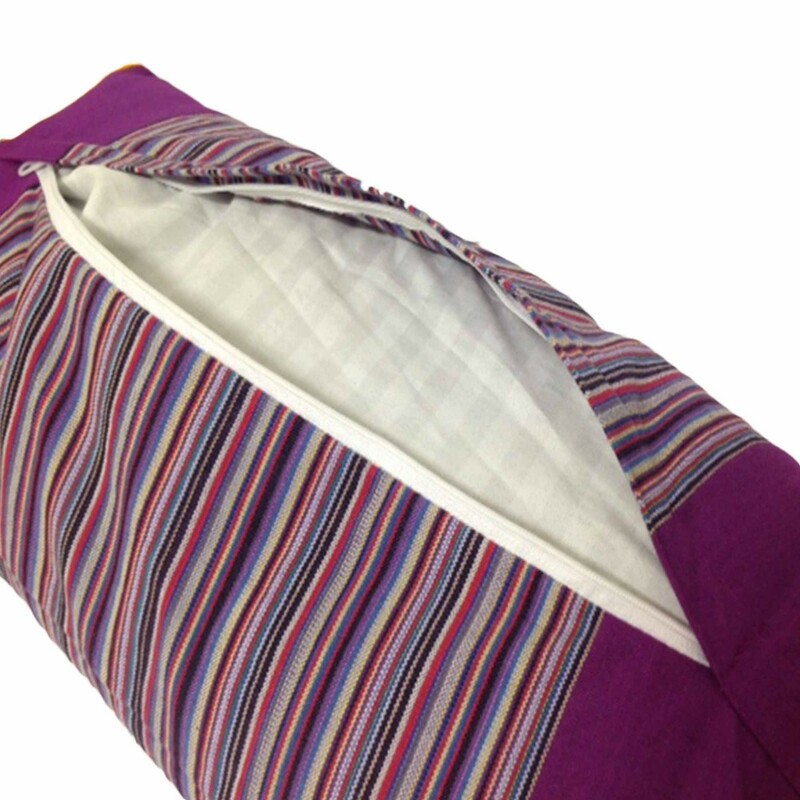 We recommend washing the outer cover with cold water to reduce the risk of shrinking or to spot clean.